Chennai-based Waycool Foods & Products Pvt. Ltd, which operates an omni-channel fresh-produce distributor, has raised Rs 120 crore ($16 million) in debt and equity from investors led by Zurich-headquartered LGT Impact. Besides LGT, others who participated in the round include institutional lenders Northern Arc Capital and Caspian. Waycool is planning to use the funds mainly to grow operations in southern and western parts of the country. A part of the funding will be used to acquire assets and automate distribution lines. “As we continue scaling up across product segments, geographies, and business lines, we will continue to raise funds but at the same time remain capital-efficient and achieve a quality, mature business at scale by carefully calibrating the stage of the business with the funding needs,” said Waycool chief executive Karthik Jayaraman. The fundraising announcement comes a few months after VCCircle reported that the company was in advanced talks to raise a bridge round of funding from social-impact investment firm Aspada Investment Advisors, which already owns roughly 26% in the firm. Waycool was founded by Jayaraman, Sanjay Dasari, Vignesh Kumar Manogaran and Sendhil Kumar Natarajan in 2015. The company sells its products under the brand name SunnyBee. 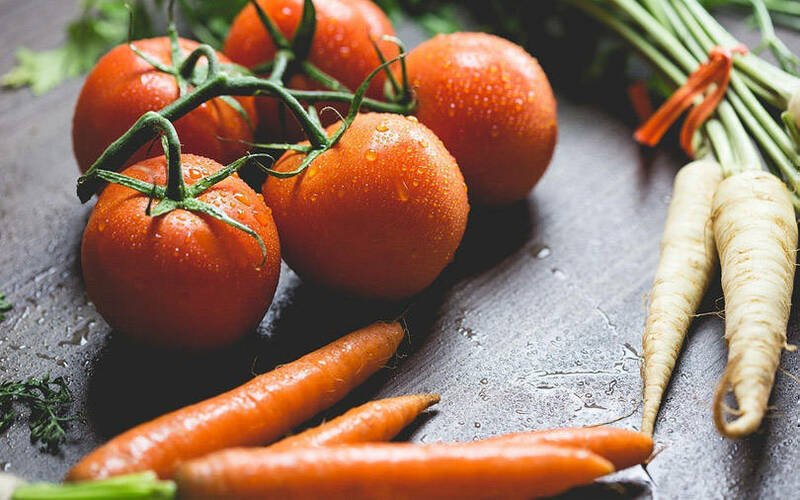 Waycool sources fruit and vegetables from small farmers and aggregators and sells through multiple distribution channels including local shops, retail outlets, hotels, restaurants and catering establishments. The company has grown to a revenue of Rs 10.7 crore for financial year 2016-17, from Rs 80 lakh the year before, according to VCCEdge, the financial data platform of VCCircle. Veda Corporate Advisors acted as the exclusive financial adviser to WayCool for the latest fundraise. Waycool competes locally with the likes of fresh-produce supply chain management startup Freshboxx Ventures and Ooty-based Lawrencedale Agro Processing India Pvt. Ltd.
Hubli-based Freshboxx had in 2017 raised an angel round of funding. Lawrencedale, which supplies farm-fresh vegetables to organised retailers in south India under the Leaf brand, raised funding from Denmark-based Bestseller Foundation and US-based venture capital fund Unitus Impact in 2016. Technology-based agro-farming services, supply chains and retail businesses have generated considerable investor interest over the past couple of years. In October 2017, fresh produce supplier Agrowave had raised an undisclosed amount of angel funding from mobile app and cloud solutions firm Daffodil Software. The same month also saw Farm Taaza, a fresh-produce supply chain management firm, raising $8 million in a Series A round led by Hong Kong-based Epsilon Venture Partners and Tara India Fund IV.